The krewe afterparty is at Mardi Gras World and is open to the public ($25 admission). There will be a cash bar (more info). New in NOLA’s Kacie contributed to this story. 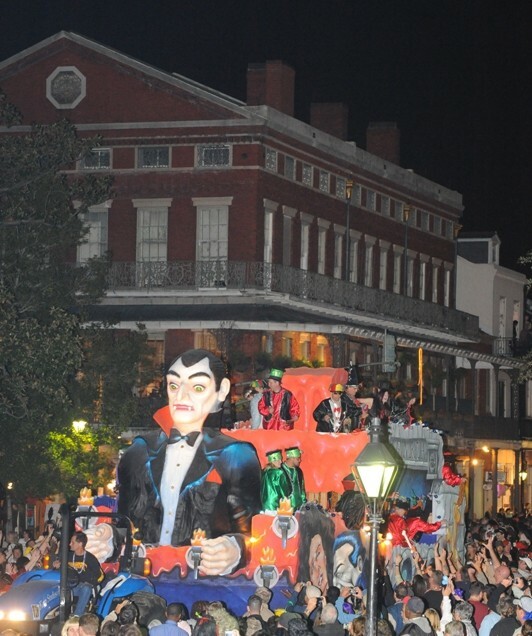 The header image is from KreweofBoo.com.